Have you tried Contour Sleek yet? 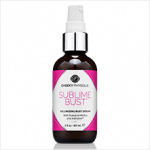 It’s a cellulite body treatment oil, but it’s so much more than just that. Here are 5 reasons why I think you’ll love it! While some people like lotion, I’m a huge fan of body oils. The big advantage is that oils mimic the natural lipids in your skin. Just a few drops applied to damp skin after a shower locks in moisture and keeps skin soft and supple for hours. Of course, not all oils are created equal. Some oils leave a heavy, greasy feel to the skin. Not so with Contour Sleek. It’s the perfect blend of light and concentrated oils – including fractionated coconut oil, camellia oil, apricot kernel oil, jojoba oil, and sunflower seed oil – so it absorbs quickly while deeply hydrating the skin. Here at Cheeky Physique, we’re all about results. That’s why Contour Sleek is filled with natural active ingredients that help firm and smooth the skin’s appearance – so those trouble spots look less… troublesome! Gotu kola (also known as centella asiatica) – A traditional Ayurvedic herb famed for its skin restoring effects. This study suggests that gotu kola can help improve the look of cellulite and stretch marks. 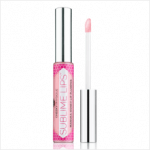 LipoutTM – A proprietary microalgae extract clinically shown to help reduce the appearance of cellulite. Essential oils of grapefruit, juniper, and geranium – Powerful detoxifying essentials oils that help smooth the look of puffy, orange peel skin. Cellulite is a multidimensional problem that needs to be tackled on a few fronts. Diet, exercise, and massage are the holy trifecta! Massage is critical since it helps boost circulation, releases toxins, and smooths the connective tissue under the skin (also known as fascia) that creates the look of dimples. Whether you use your hands or a massage tool (we recommend Cheeky Cups! ), massaging cellulite prone areas for a few minutes per day can make a huge difference. 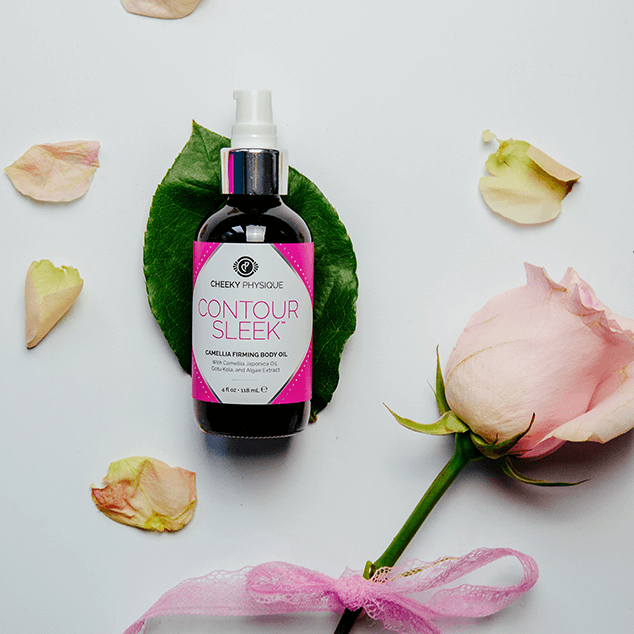 Contour Sleek is the perfect compliment since it provides glide while infusing the skin with those amazing ingredients we talked about earlier. Just as important as what we put into Contour Sleek? It’s what we left out. 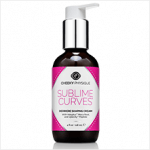 Our anti-cellulite body oil is formulated without mineral oil, parabens, phthalates, or sulfates. And of course, no animal testing ever! The first thing anybody who tries Contour Sleek says is, “OMG! This smells amazing.” Thanks to its lush blend of essential oils, natural extracts, and a touch of fragrance, Contour Sleek has a light, fresh scent that’s downright delectable. Check out the reviews and shop Contour Sleek here!